You are not logged in. 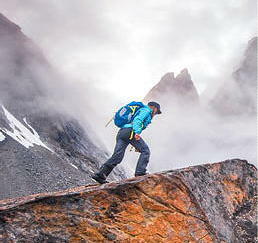 [Log In] BackcountryForum.com » Forums » BACKCOUNTRY TOPICS » Almost Over the Hill » Are you an old backpacker? Just back from a 44 day hike that was 870 miles following the full length of the Welsh coastline. I'll be 69 this month. Was carrying tent, bag etc., and must say the average daily mileage (forced by schedule restrictions)was a bit over my usual comfort zone and I was quite happy to reach the English border! But apart from a couple of missing toenails the old bod seemed to hold up reasonably well. 71 yrs old & still packing. Next summer my grandson & I are going to Philmont ( Boy Scout ranch in NE N.M.)for a 10 day trip[. 66 and still hoping to do some more backpacking. Missed the last two years on IR. Looking to get back at it next summer. Also 66; didn't get out a lot this year. This year I've only been able to get in local one-night trips, and am cutting back my workweek (and workload) to 3 days starting in January, so I can go out for 2 or 3 nights more often, and get some trips on the AT, Sheltowee Trace, or Isle Royale again. Soon to be 69. And slowly easing back into hiking. Currently only doing one big hike a year. Summer I did a 150miles/14days. Currently dreaming up the plan for summer of '17. Most likely 200m/18day. Been focused on the p,c.t. in wa. State. It's glorious to have the time to do this again! I know this is an old thread, but then I'm and old guy, 76! I'm not old but my knees are twice as old. Love mountain hiking, especially uphill (go figure - I've short legs so I'm slow on the flats but climb like a goat). Did the Presidential Range last summer (35 anniv. of doing them) and limped through it with knee issues. Barely hike since then. Did one super steep climb in northern GA (Arkaquah Trail from Trackrock Gap) and that did it. Had Euflexa injections, but can only do 3-4 miles on flats. Even two hours of bike riding and the knees are toast for a few days. Growing old isn't for the faint hearted! Time for the replacements. Was hoping to get by til next winter so I won't miss wildflower season, but if I want to be in the woods it will have to get done this summer - after rare wildflower season! At least I can paddle! I am sixty five and last year served as emergency medic at a Boy Scout camp, over 400 acres, 90 to 110 hours per week, most of it carrying a jump kit (a 25 lbs. pack) and on my feet. I never put on less than five miles per day and often far more. I worked the college age staff into the ground and I was not even in great shape. Working on improvement now. 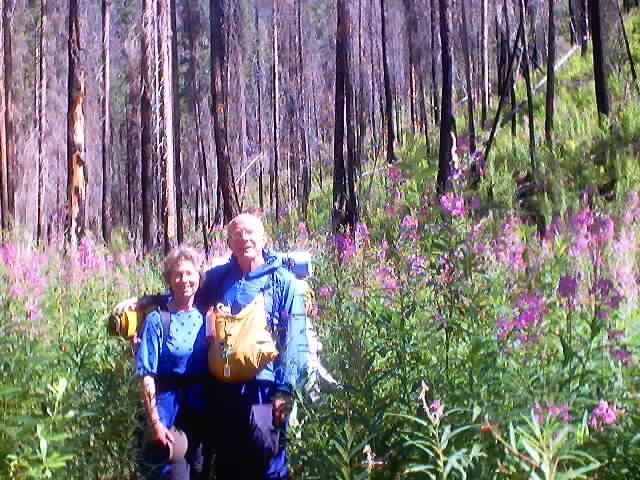 Well I'm 73 now and still backpacking. Haven't been on the forum for quite awhile so was surprised to see this post from 13 years ago or so. Biggest barrier to backpacking for me has been the fires in my favorite area, the Pasayten Wildereness. I don't mind a bit of soot but the trees unexpectedly fall for years after and are a real hazard. Here's to everything working out well for ya. Just turned 70 last month, and haven't been out in a few years for a number of reasons, but still feel capable, still "urban hiking" regularly, and hoping to get out some this summer. Good luck with your surgery...I'll hold a good thought for you. The JMT hike sounds wonderful. 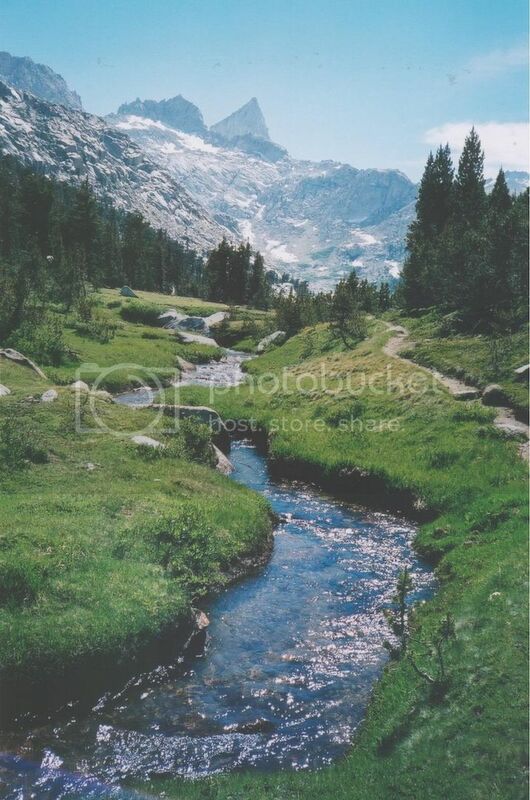 I've only been to the Sierras once, and just briefly on the JMT from Taboose pass to just beyond Palisades Lakes. 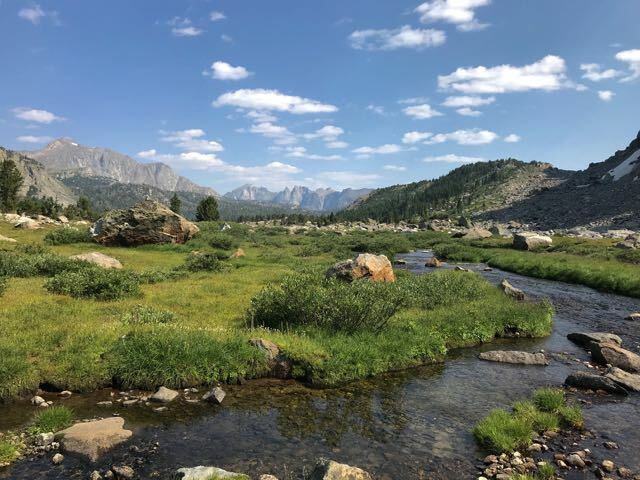 We came back along the old JMT through Lake Basin. Amazing trip. Got busy and forgot to welcome you back yesterday, Bill - so, Welcome back! Hi Bill. Sure, I remember you and, in fact, was thinking about you just last week. Good to see you back. I hope you do get out this coming summer and have a chance to blow the cinders out of your boiler😀. I'm 58 and getting fitter every week. Going to test myself soon, 4 night on the AT.